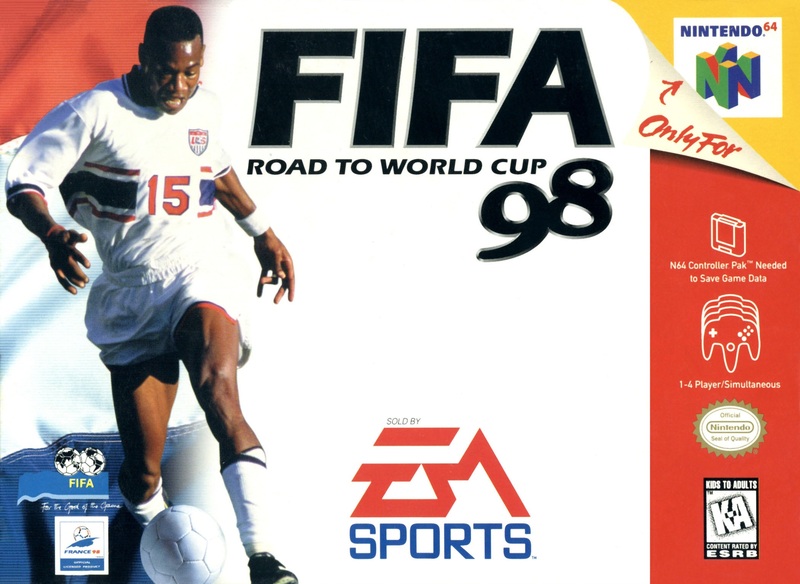 FIFA: Road to Worldcup '98 for Nintendo 64 includes the exclusive world cup license. Choose from 172 International teams from 6 zones. For 1-4 Players.